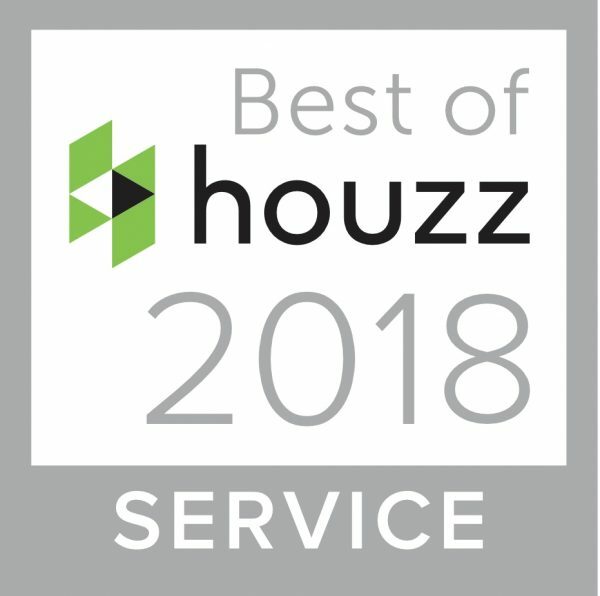 Folsom, CA, January 29, 2019 – 3 Generations Improvements of Folsom, California has won “Best Of Customer Service” on Houzz®, the leading platform for home renovation and design. This family owned and operated business was chosen by the more than 40 million monthly unique users that comprise the Houzz community from among more than 2.1 million active home building, remodeling and design industry professionals. 3 Generations Improvements prides itself on over 125 years of combined experience in the siding, windows and decking industry. They are led by the second generation, Kurt Owens, followed by his son Jeremy and his best childhood friend, Logan Smith. They service the Northern California market and when they are not remodeling homes you can find Kurt with his wife and 6 grandkids, Jeremy with his wife and 3 kids and Logan with his wife and 4 girls!